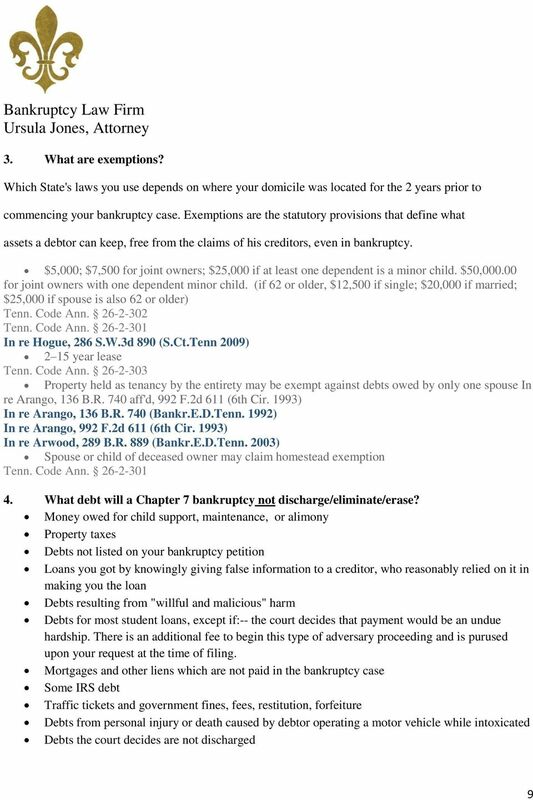 Download "Bankruptcy Law Firm Ursula Jones, Attorney"
DEBTOR EDUCATION CERTIFICATES: These must be filed with the Bankruptcy Court. 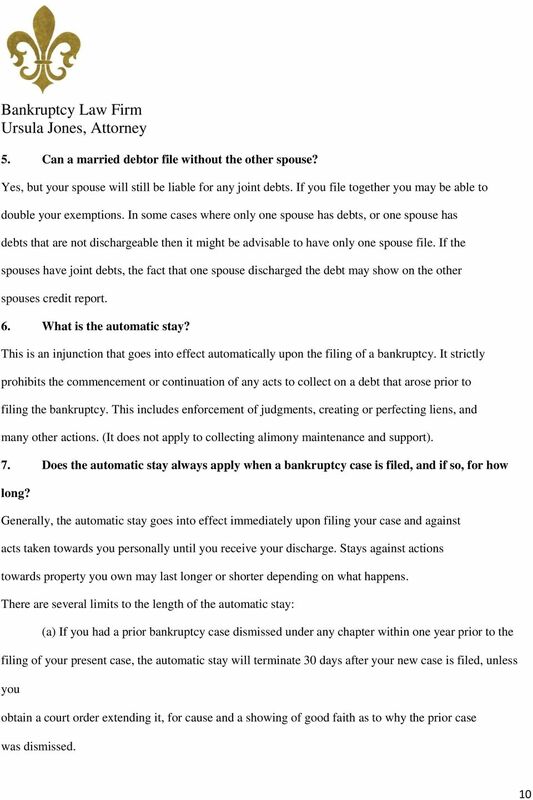 Do NOT send a copy to me. 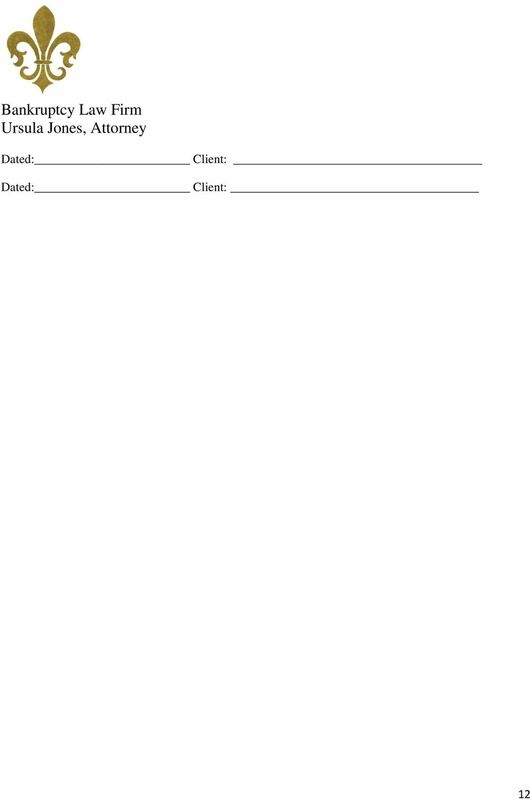 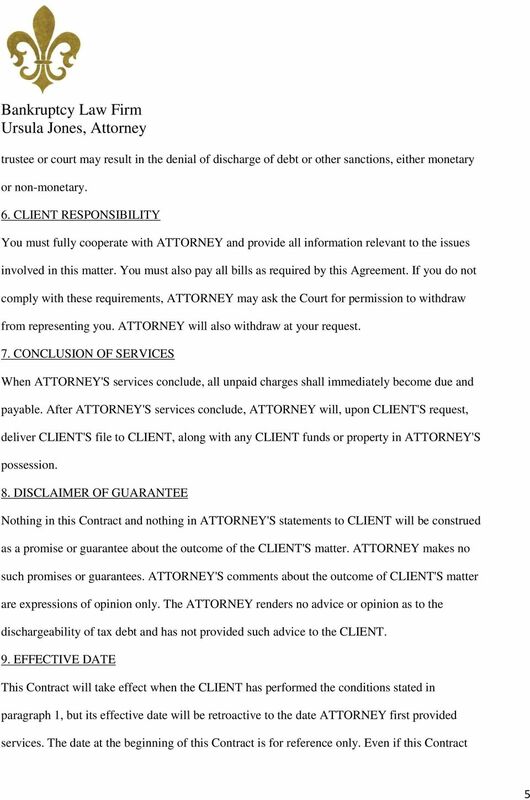 Disclosures Your case cannot be prepared or filed until you have read and signed all the appropriate disclosures. 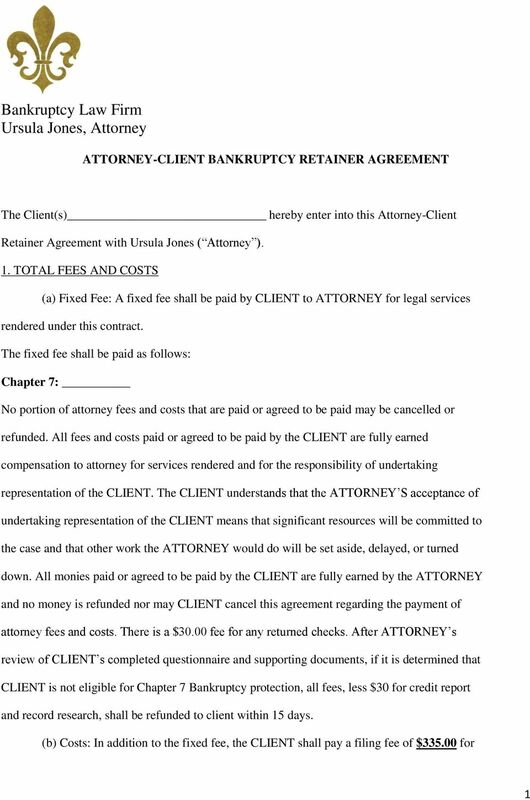 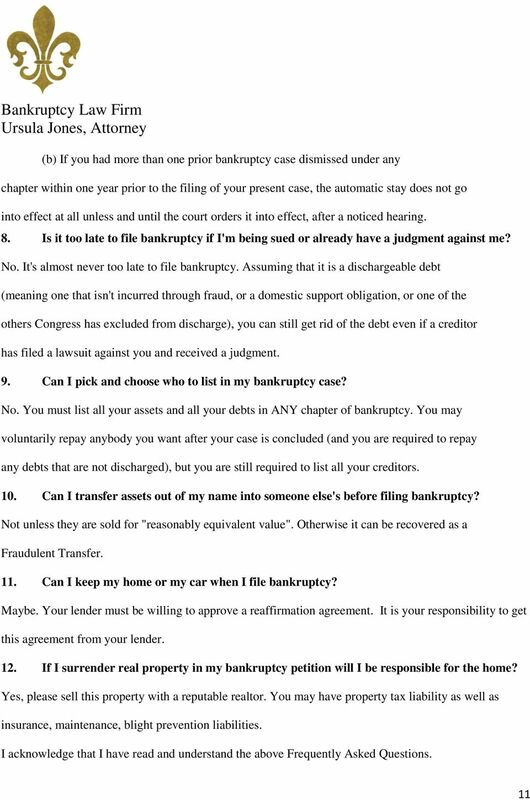 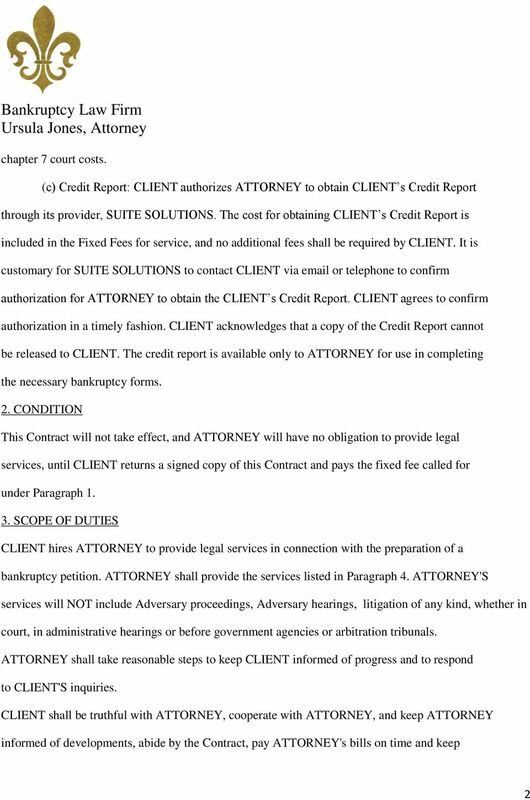 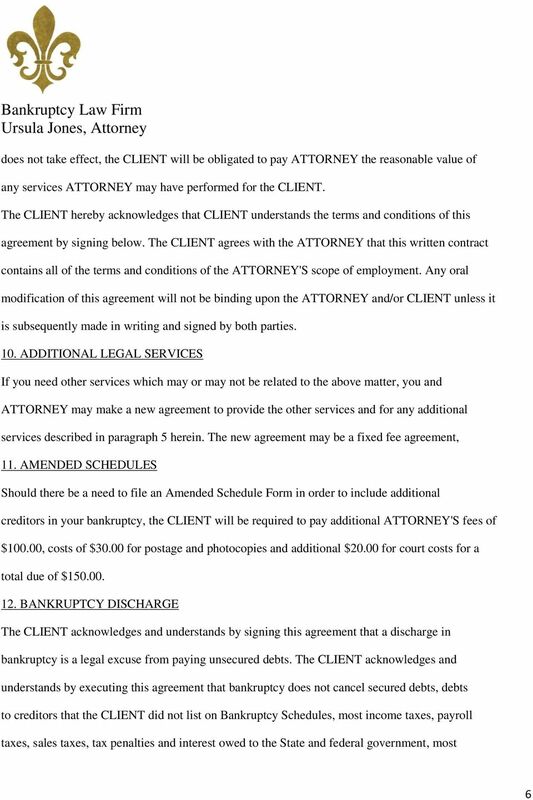 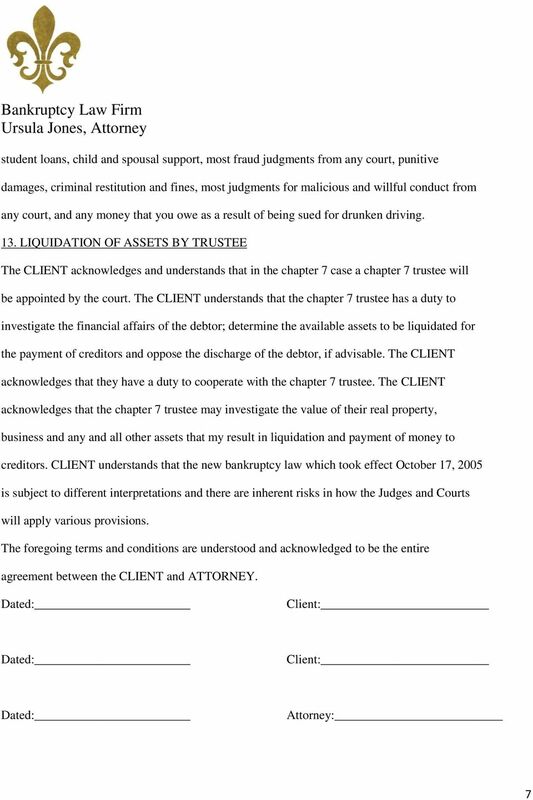 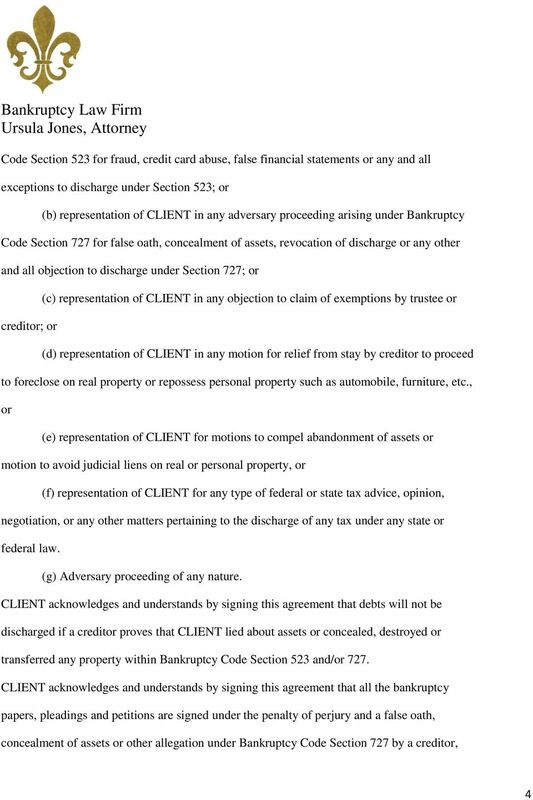 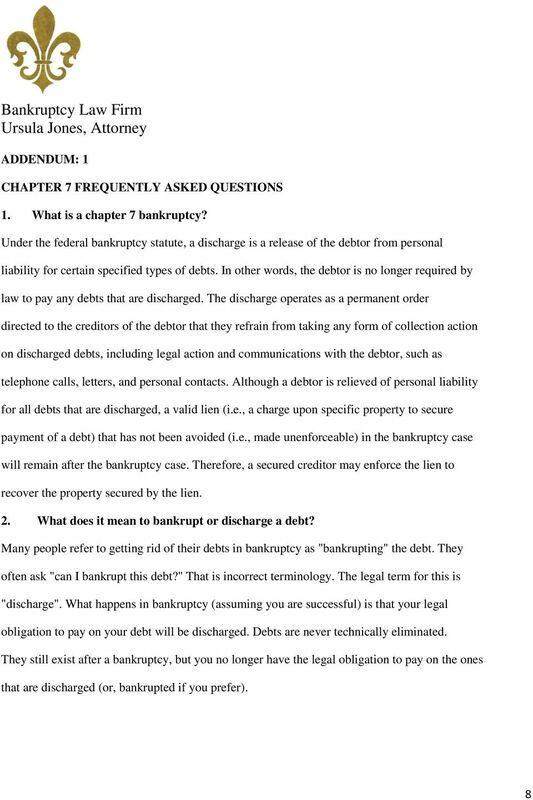 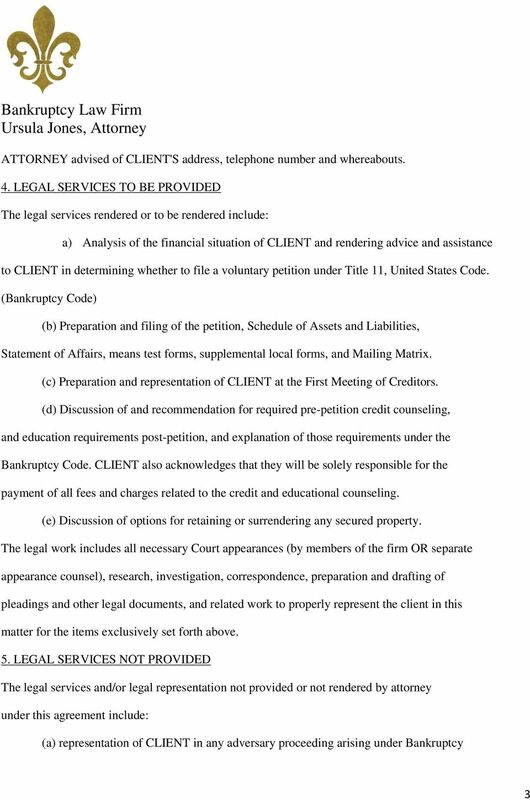 Please bring these signed disclosures when you review your bankruptcy papers with the attorney.